Dehydration refers to the removal of moisture from herbs; rehydration involves returning moisture to those dried herbs. 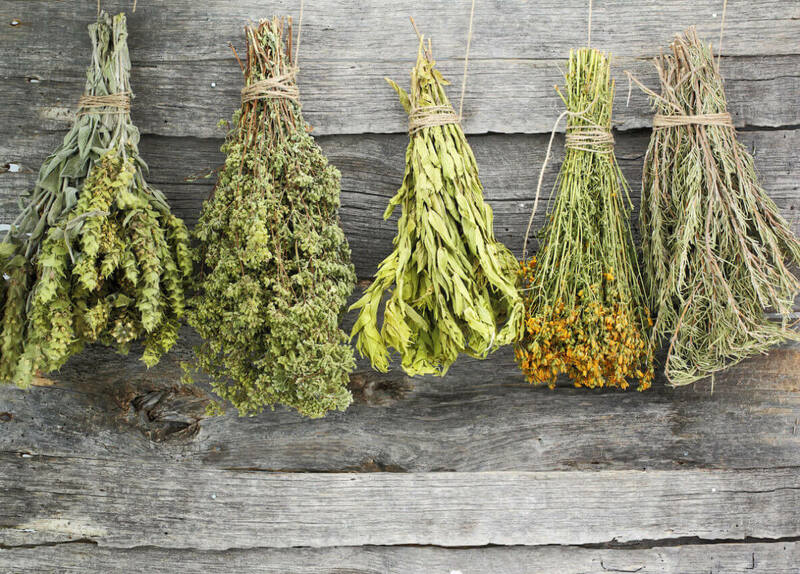 Herbs are dried to make them last longer, but dried herbs are rarely superior to the fresh version. The drying process results in oxidation, which can have negative effects on flavor and texture. While it is usually not necessary to rehydrate dried herbs prior to using them in a dish, you may sometimes find yourself needing to do so. The presence of moisture is essential to ensure that the herbs provide the fullest flavor. The removal of water can change some aspects of an herb’s flavor profile. 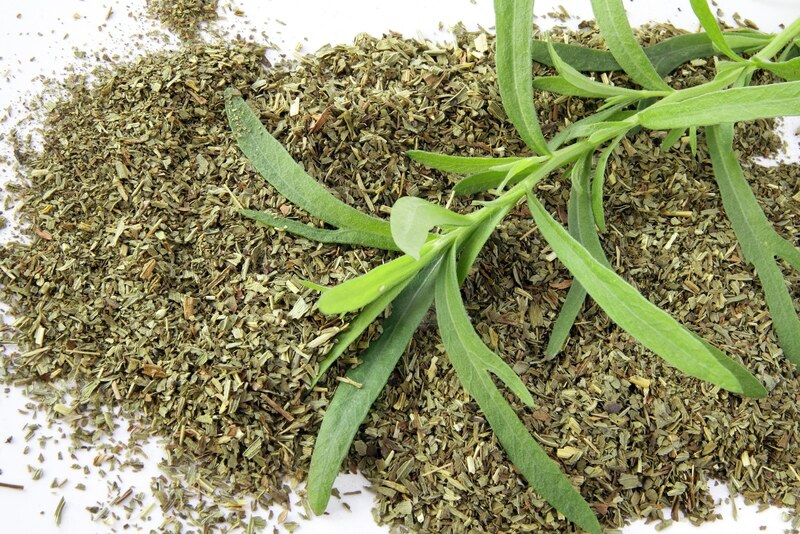 Dried herbs sometimes taste stale and may lack many of the nuances of the fresh herb. Rehydration will not restore all of the flavors that you would find in the fresh herb but it may give you some of them. Once the herb has been rehydrated, pores in the leaves will open up and release more of the compounds responsible for flavor. ehydration will not restore all of the flavors that you would find in the fresh herb but it may give you some of them. Once the herb has been rehydrated, pores in the leaves will open up and release more of the compounds responsible for flavor. 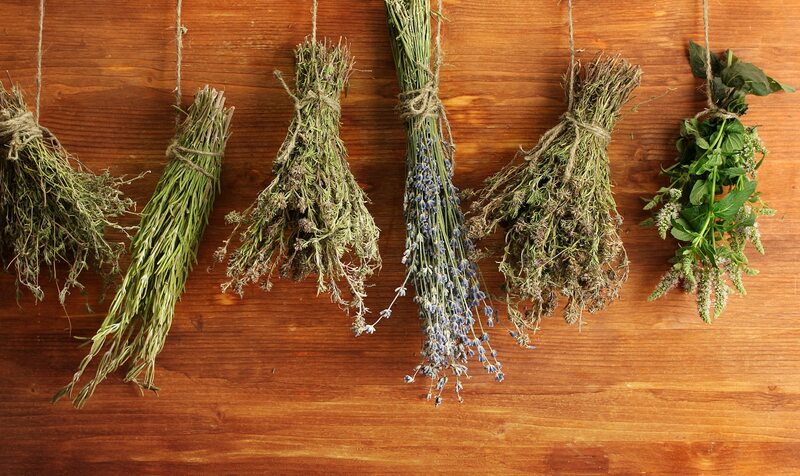 By adding water to dried herbs, you give them more mass while also softening their texture. You will need to give dried herbs a more tender texture to make so that they can be easier to eat. Soft texture is especially important if you are adding dried herbs to a dish after it has been plated. Most culinary herbs are nutritious and the flavorful compounds that they contain often provide many of their nutritional benefits. Those compounds will also be released when dried herbs are rehydrated. In many cases, herbs are rehydrated simply by adding them to a dish containing liquids. For example, dried oregano and dried basil may be rehydrated in a pasta sauce over a long and slow cooking time. 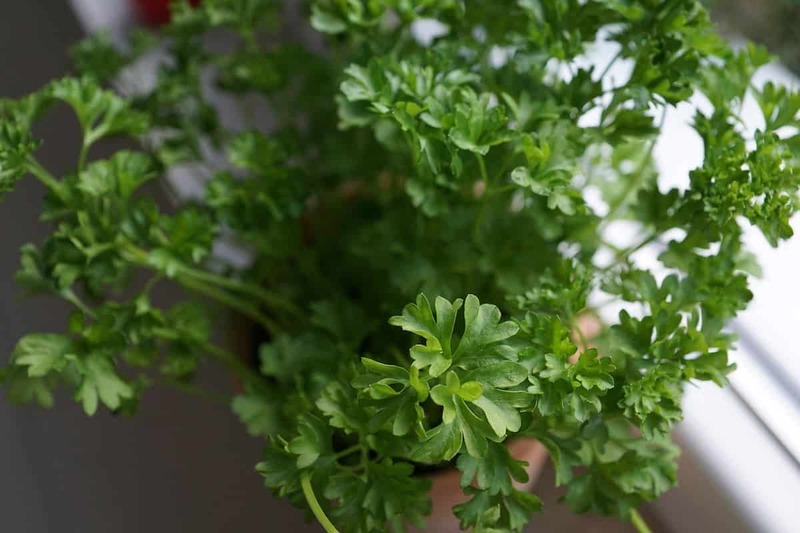 Rehydration is what allows these herbs to give their flavor to the dish. When rehydrating herbs in a recipe, you may need to add them at the start of the cooking time so that they have time to release their flavors fully. This is especially important for pungent herbs like oregano, thyme, and bay leaves. Some recipes will require you to rehydrate herbs before you use them. The liquid that you are instructed to use will make the difference. If the recipe instructs you to rehydrate using water, then there might not be much point to it. However, some recipes may require you to use wine, vinegar, or another liquid for rehydration. In those cases, the source of moisture may have more of an effect on the herb’s flavor. If you are making a compound butter with dried herbs, it may make sense to soften the herbs in water first. In this case, the rehydration beforehand is not always essential since dried herbs will be rehydrated if you make the compound butter a few hours before you need it — a dried herb will absorb water from the butter if given enough time. If you don’t have enough time, place the amount of dried herb that your recipe requires in a bowl and cover with warm water for about 10 minutes. Pour the water through a fine strainer and use the herb.